GLO Fellow Maria Paradiso and Klaus F. Zimmermann, President of the Global Labor Organization (GLO) both visited the Swedish Collegium for Advanced Study in Uppsala to participate at the annual Class Meeting of the section chairs of Social and Related Sciences (Class A2) of the Academia Europea (AE), the European Academy. The Class Meeting discussed nominations for membership and the future academic work of the class. GLO Fellow Professor Maria Paradiso is Section Chair of the Section Social Sciences of the Academia Europea (AE) and also affiliated with the University of Sannio, Italy. GLO President Professor Klaus F. Zimmermann is Section Chair of the Section Economics, Business and Management Sciences of the Academia Europea (AE) and also affiliated with UNU-MERIT & Maastricht University, The Netherlands. 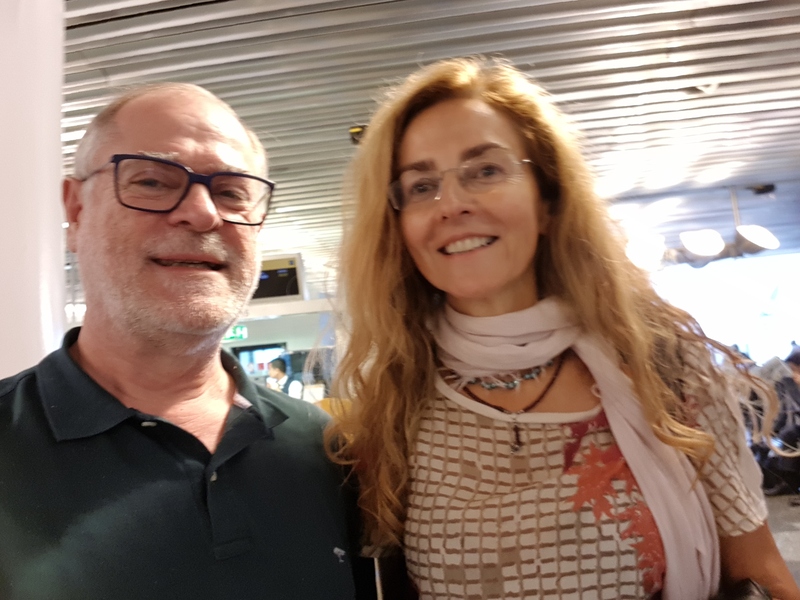 After the Uppsala meeting: Maria Paradiso and Klaus F. Zimmermann at Frankfurt airport changing flights. Both had discussed ways to intensify collaborations between their AE Sections and about research related to their joint research area, migration, including GLO business. 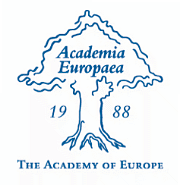 The AE is the Academy of Europe, and the sections of Class A2 are (i) Behavioural Sciences, (ii) Social Sciences, (iii) Economics, Business and Management Sciences and (iv) Law with the respective chairs Ulrich Teichler (University of Kassel, representing Peter Scott), Maria Paradiso, Klaus F. Zimmermann and Dagmar Coester-Waltjen (University of Göttingen). The event was led by Class Chair Björn Wittrock of the Swedish Collegium for Advanced Study in Uppsala, who also acted as the local host. The Class Meeting discussed nominations for membership and the future academic work of the class. From the left: Ulrich Teichler, Björn Wittrock, Maria Paradiso, Klaus F. Zimmermann and Dagmar Coester-Waltjen. 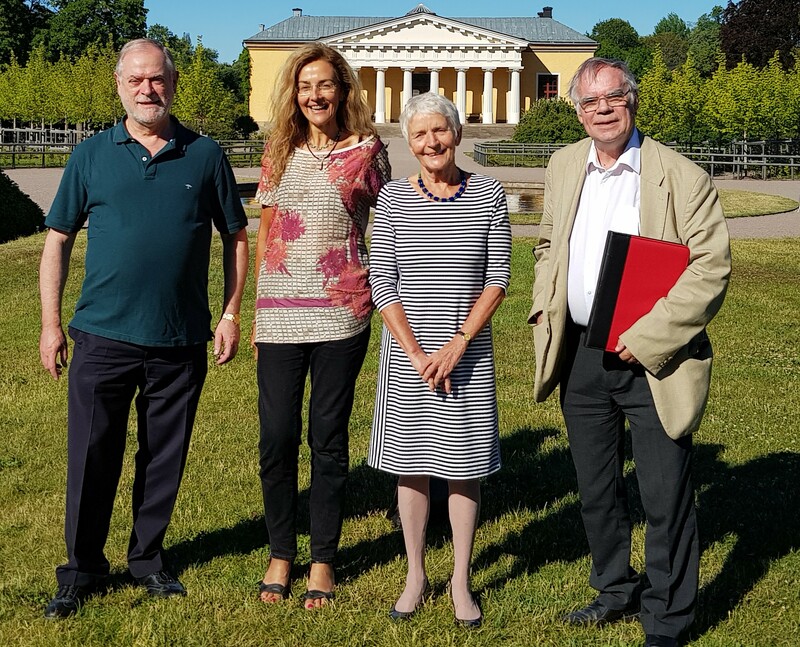 From the right: Ulrich Teichler, Dagmar Coester-Waltjen, Maria Paradiso and Klaus F. Zimmermann in front of the Swedish Collegium for Advanced Study in Uppsala. Many prominent GLO Fellows are elected distinguished members of the Acedemia Europaea. Examples are: Lucian Liviu Albu, Torben Andersen, Graziella Bertocchi, Amelie Constant, Partha Dasgupta, Manfred Deistler, Peter Dolton, Gustav Feichtinger, Stepan Jurajda, Martin Kahanec, Kai Konrad, Andreu Mas-Colell, Peter Nijkamp, Karine Nyborg, Jacques Poot, Mirjana Radovic-Markovic, Nina Smith, Rick van der Ploeg, Thierry Verdier, Reinhilde Veugelers, Marie Claire Villeval, Rainer Winkelmann, and Yves Zenou. GLO and AE have collaborated in various ways, e.g. supporting Central European University (CEU) in Budapest in 2017. Over 2015 – 2017, GLO President Klaus F. Zimmermann had hosted the Social and Related Sciences (Class A2) of the Academia Europea (AE) annual Class Meeting in Bonn, twice at his private home, and 2015 at the Institute for the Study of Labor (IZA). 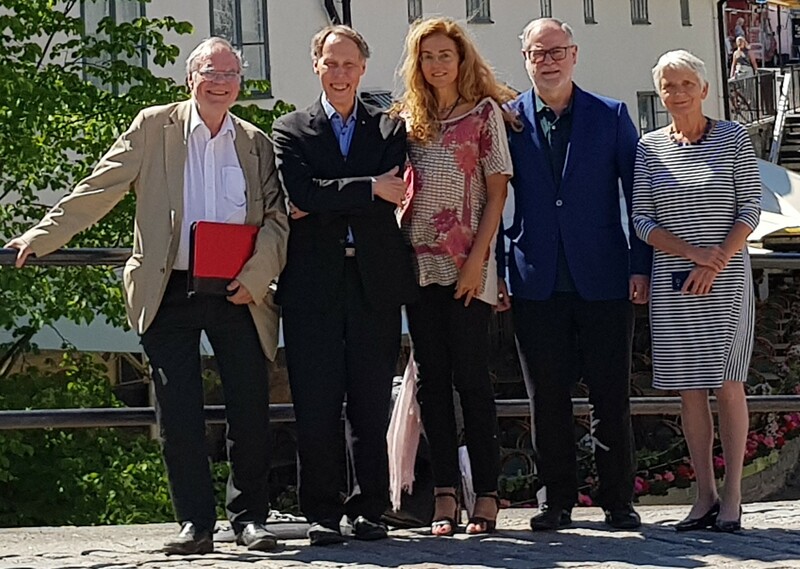 The Section Chairs of Class 2 of the Academia Europaea (AE) met on July 13 – 14, 2015, at the Institute for the Study of Labor (IZA) in Bonn to discuss joint initiatives including the nominations of new AE members. The picture has (from the left) Peter Scott, Antoine Bailly, Anne Buttimer (+), Joseph Straus, Aleksandra Nowak, and Klaus F. Zimmermann representing the sections (i) Behavioural Sciences, (ii) Social Sciences, (iii) Economics, Business and Management Sciences, and (iv) Law.